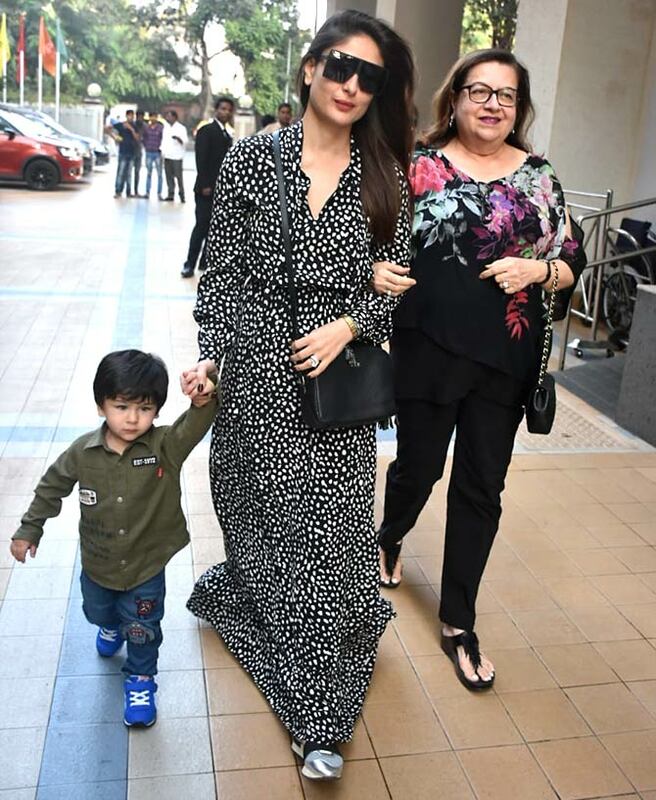 After bringing in 2019 in Switzerland and Paris, Kareena Kapoor Khan and Taimur Ali Khan arrived in Mumbai over the weekend and the the little munchkin is already out posing for shutterbugs. 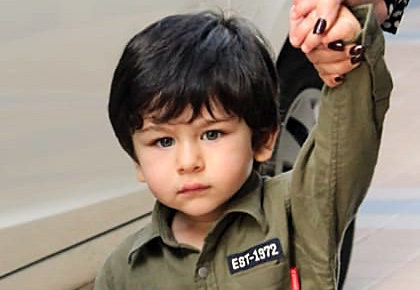 Taimur was at a birthday party on Monday, January 14, accompanied by mommy and Nani Babita. Tim-Tim -- as his dad calls him -- with mommy and Nani. Tim-Tim looked dashing in an military green shirt, blue denim and blue shoes. Karisma Kapoor's daughter Samiera and son Kiaan make their way to the party. 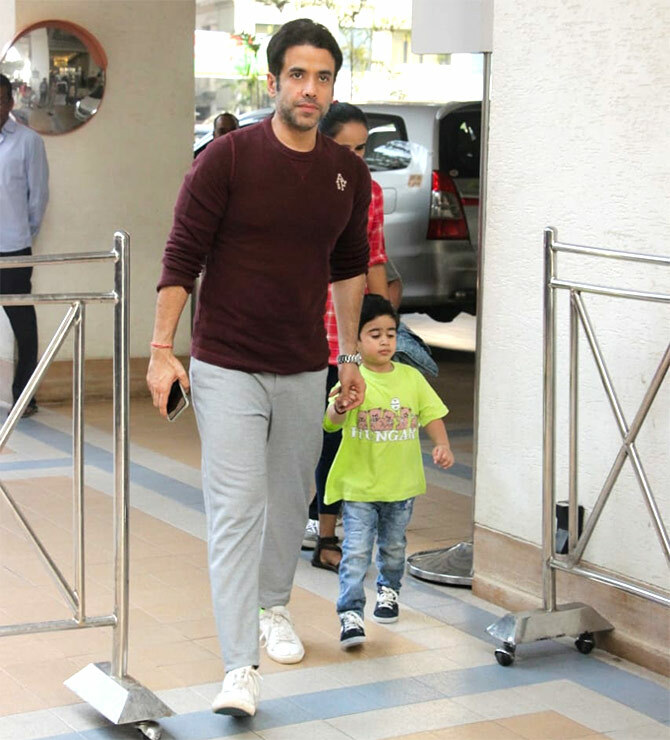 Laksshya Kapoor with his dad Tusshar Kapoor. 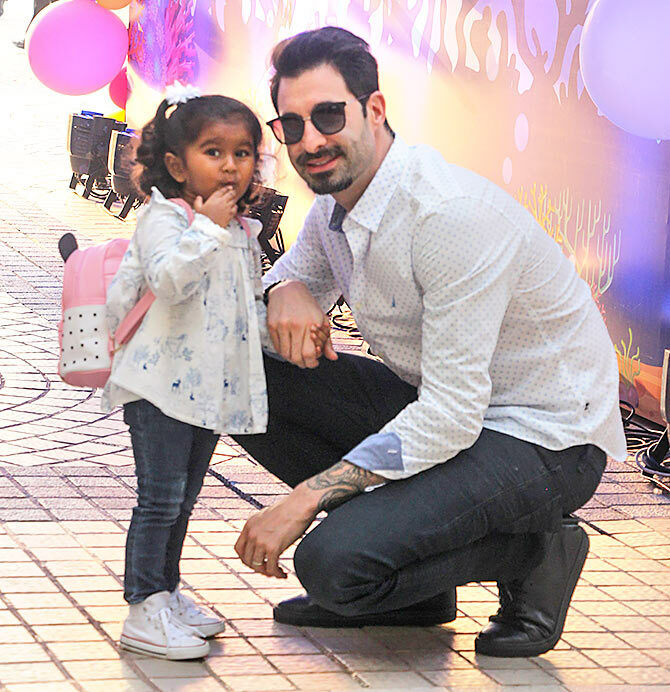 Nisha Kaur Weber, Sunny Leone's daughter, with her daddy Daniel Weber.